Quick, the source of light you have is fading and you need to find another source soon! 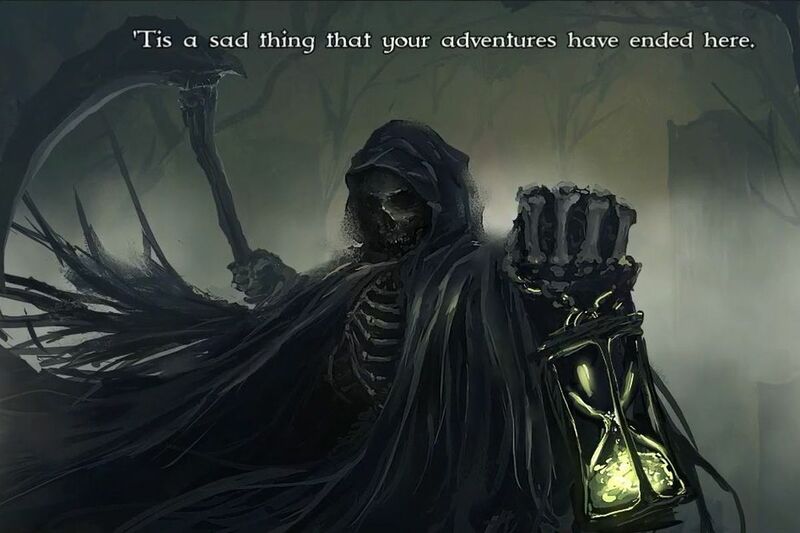 If you don’t… your time in the living castle ends. If only you took a different turn earlier, you may have survived. 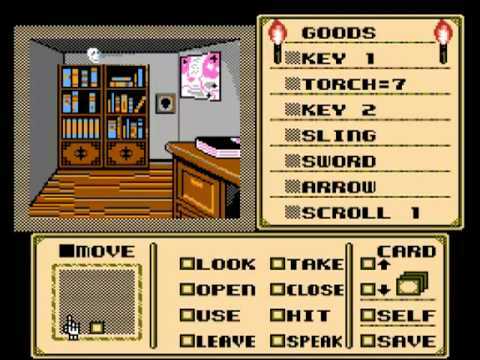 This is one of the ways that players can die in the 1987 horror adventure classic Shadowgate. 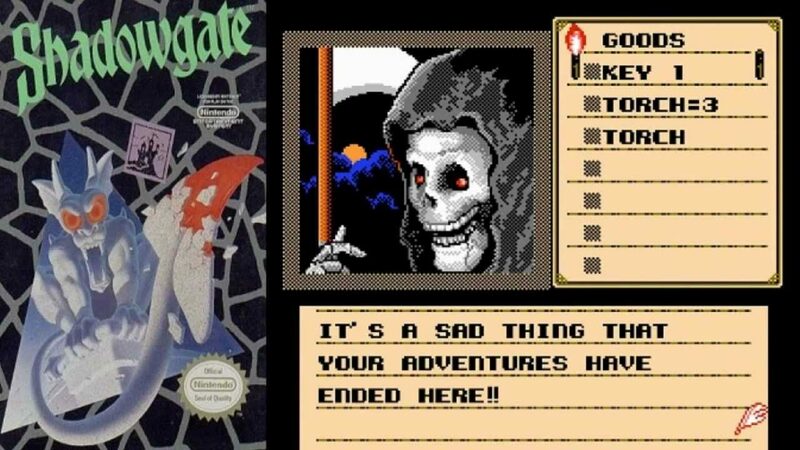 What originally started on Macintosh computers and then soon enough on the NES and Nintendo 64, Shadowgate left an impression on many players as one of the most difficult and scary adventure games of their lives. It wasn’t until 2014, however, that this pixelated game was taken to a new level and completely remastered. 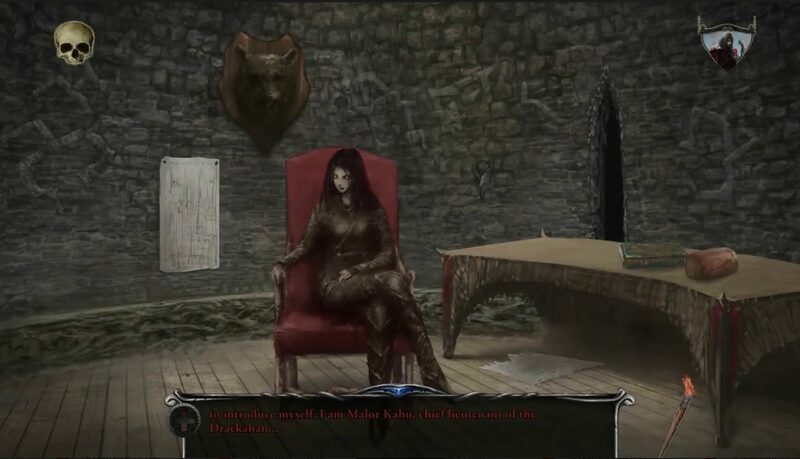 Developers Zojoi took the time to take the game and change just about everything about it from a visual standpoint. 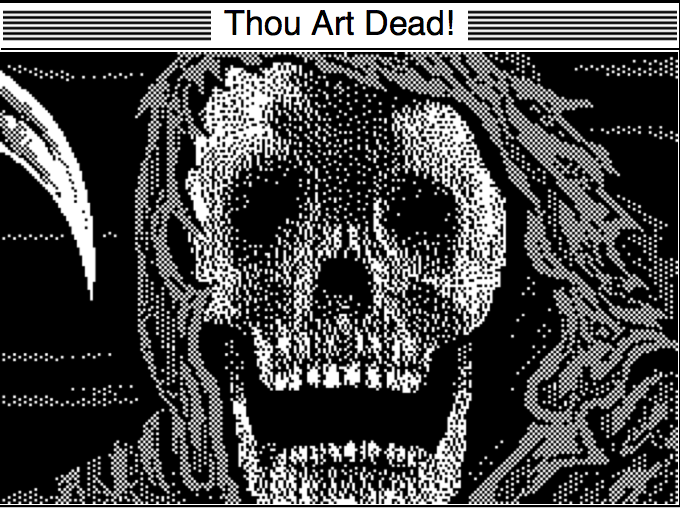 What was once pixelated pathways and 8-bit appearances, became hand-painted backgrounds and cutscenes. Along with these new hand painted backgrounds came an updated game mechanic where instead of being a just a point-and-click, it gains a wheel where it’s easier to move through and use for items and inventory. 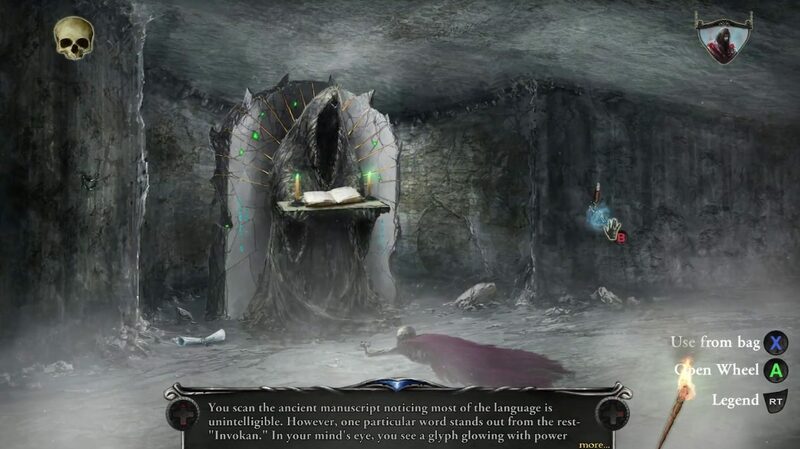 Players can also move through these terrifying halls with an updated score by composer Rich Douglas and the hundreds of atmospheric and puzzle-based sounds to add to the intensity of the scene. It came with 4 new sets of difficulties, from novice to expert, that controlled how the game played and how the puzzles, old and new, worked. Speaking of old, it also came with an option to play the game like it was 1987 once again in the classic mode, which brought back all the pixelation 8-bit glory. 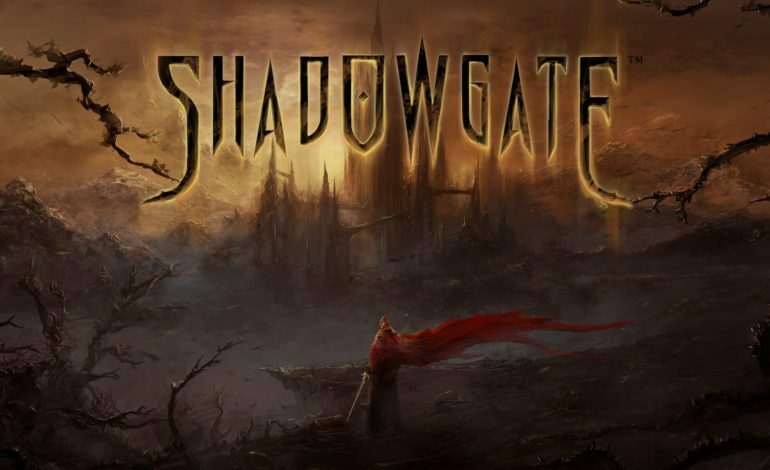 Since the reveal of this 2014 Shadowgate remaster, it has been available to PC players only. However, back in 2017, the classic 8-bit version came to consoles. 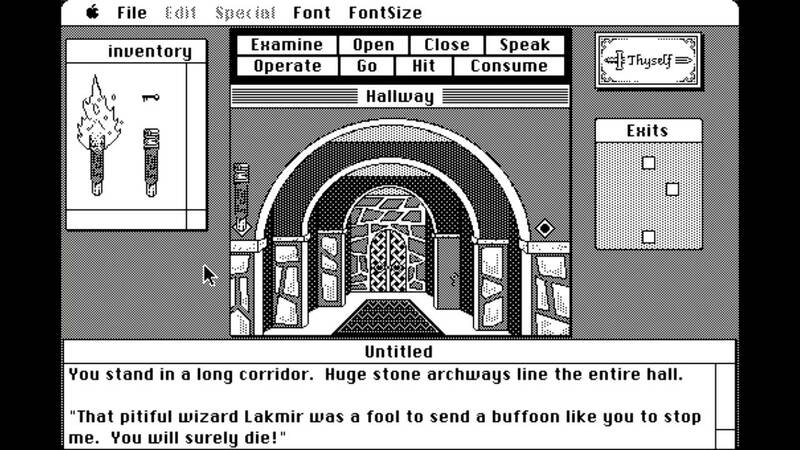 Since then, Zojoi came forth with the project they’ve been working on: bringing the remastered Shadowgate to console. 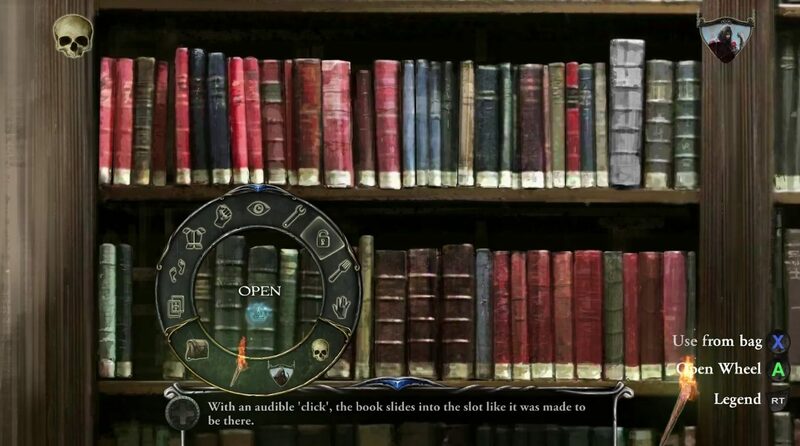 Console players will now take on the role of “The Seed of Prophecy” in this beautifully remastered classic. Though, they do come with a challenge for those seeking one: choose the new higher difficulty from the already available four for the hardest version of the game yet. 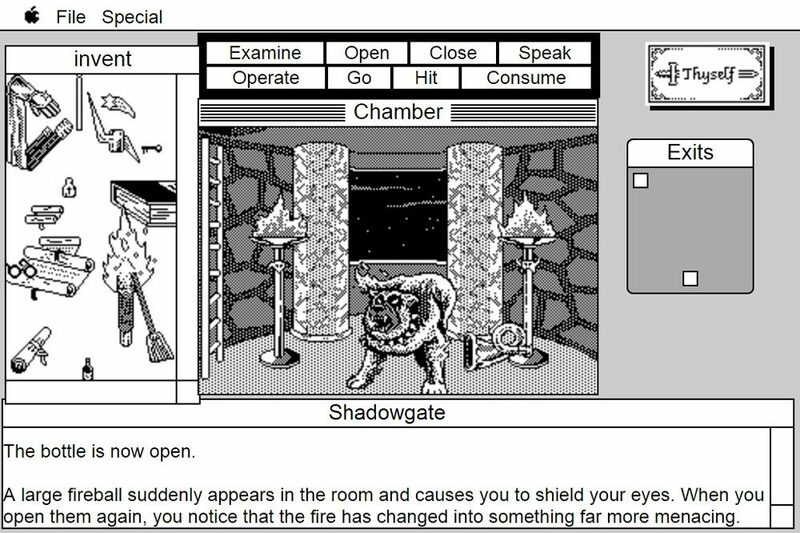 Shadowgate is heading to PS4, Xbox One, and Nintendo Switch April 11, 2019. Are you ready to face the living castle?